Leadership is a learnable skill. Learn the 12 skills that will help you be at your best as a leader. 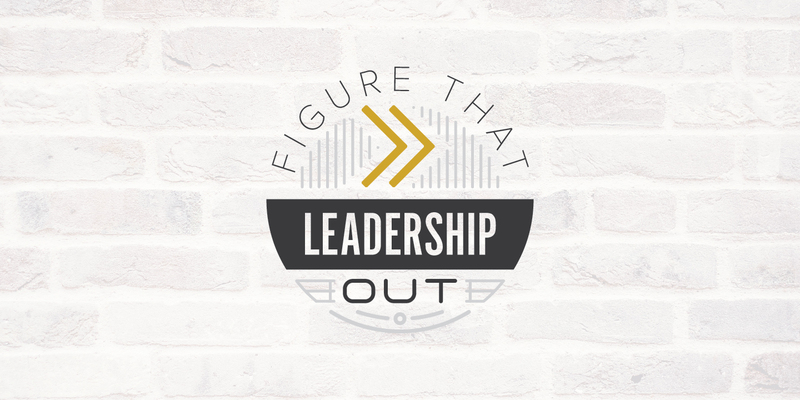 In this course you'll learn high level skills and templates that will equip you to lead with high impact for the long haul and know what needs to be done in complex situations. Supplemental Audio // How Secure Leaders Handle A Crisis. Supplemental Audio // Know Your Season. Supplemental Audio // Take People On A Life-Changing Journey. Supplemental Audio // The 5 Stage Cycle Of A Vision. Supplemental Audio // Speak To Change Lives.